Located across the Cooper River from downtown Charleston, the city of Mount Pleasant, SC is home to almost 68,000 residents. Drawn to this low country area by its natural beauty, wealth of outdoor activities fantastic golf courses and so much more, residents love the friendliness of their neighbors and their dynamic Charleston-area lifestyle. Regime fees on your condominium home include water, sewer, propane, parking and storage charges, as well as maintenance and building insurance fees. Located just south of US 17 across the street from the Patriots Point Golf Links and near Shem Creek with its great seafood restaurants, Renaissance at Charleston Harbor is also within walking distance of Patriots Point Park, as well as Harbor Marina to the south and Memorial Waterfront Park to the north. Grocery stores as well as Old Village and its shops are within a mile of the condos. Residents’ children attend Mt. Pleasant Academy, Moultrie Middle and Wando High School. The list prices of condominium homes in the Renaissance development range between $900,000 and $2.5 million or more, with an average list price of $974,500. All have a two or three bedroom plan and a terrace or balcony. The plan sizes between the smallest and largest sizes include extra spaces such as sunrooms, keeping rooms and breakfast rooms with bay windows. The smallest units have 2,044 finished square feet including two bedrooms with en suite baths, a powder room, a separate laundry room, walk-in closets, a sitting area in the master bedroom and two terraces. The largest units have over 4,100 finished square feet with three bedrooms with en suite baths, a powder room, living room, separate dining room, a library/sitting room combination, a kitchen with a breakfast nook and keeping room, a master bedroom balcony and a balcony that runs the length of the front of the unit. A master-planned development, Renaissance at Charleston Harbor will become part of the much larger Bridgeside at Patriot’s Point community as it is constructed. Bridgeside will include a luxury hotel, restaurants, an elegant assistant living facility and both commercial and business spaces as well as the Renaissance condominiums. Come and make a home in this elegant, urban environment on the harbor in beautiful Mount Pleasant. 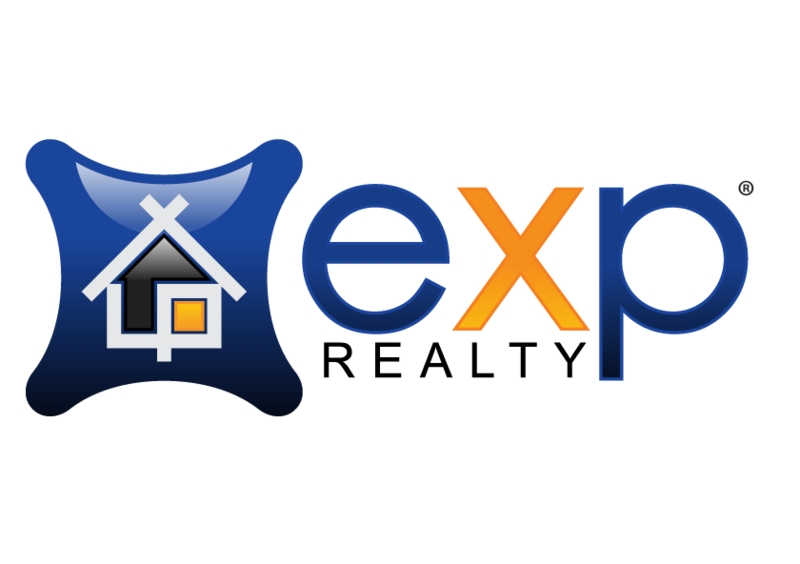 Call David Wertan of eXp Realty for all the necessary information and he will gladly assist you in fulfilling all your real estate dreams.